Intrigue Inc: Raven's Flight is rated 3.0 out of 5 by 14. 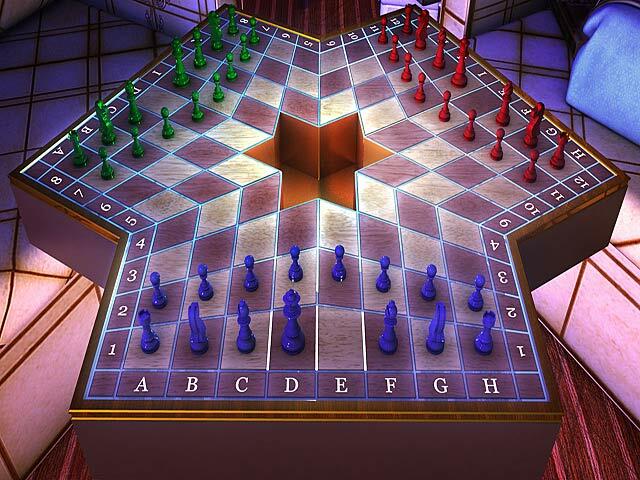 Rated 5 out of 5 by IamJudith from Fun and sleek I had a lot of fun playing this game. Because of a technical problem I had to restart the game and enjoyed it again! Go figure. This is one of those stories where you get to like the baddie. That works for me every time. It is not a difficult game but it is very satisfying. One can get immersed into this game and that is what makes it so good. For this game I would suggest making yourself comfortable, and getting a bottle of wine or a Martini, shaken, not stirred. (That is if you are of age, like me) Otherwise a Coke with lemon and ice will do just nice. Rated 4 out of 5 by bearlybrave from Enjoyable When I saw this game was from Skunk Studios, I was really excited as I loved The Flux Family games. This one falls a little short of the other two in my estimation, but is still fun. The graphics are great, the puzzles good and the HOs crisp and clear. The only objection I have is the HOs were so big it made some items so small they were hard to see. The storyline is okay, but does end rather abruptly. Overall I liked the game and so recommend it. Rated 4 out of 5 by OldLady12 from Interesting game We liked the game. 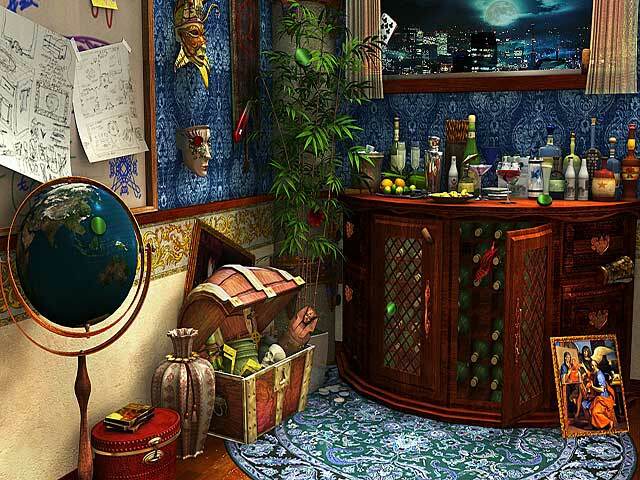 The hidden object scenes are great, as are the graphics. It's always nice to have the choice of clicking on the word and see a silhouette of the object to be found. We did have some problems of the game keeping up with where we clicked the cursor. We disabled the custom cursor and that helped somewhat. We haven't finished the game yet, but have had fun for the time played. Rated 3 out of 5 by Tikatoy from Ugly graphics The main draw of this game for me was the spy theme, which is different from the norm in this genre. They didn't stray from the theme, and there were some good ideas such as having a classically evil villain, including traps and having tasks that involved assembling items MacGyver-style, but ultimately the execution didn't do much for me. The locations were pretty boring too; being a spy game, I would have appreciated travelling all over the world to exotic locations. The graphics are pretty ugly IMO but I would have overlooked that for a good story or great puzzles. The puzzles/minigames were pretty average, although I did appreciate the inclusion of 3 arcade-style minigames (these can all be skipped). The hidden object scenes were pretty decent despite the bad graphics. I liked that you could click on an object to see its silhouette for a hint before you use the real hint that shows you exactly where the object is. 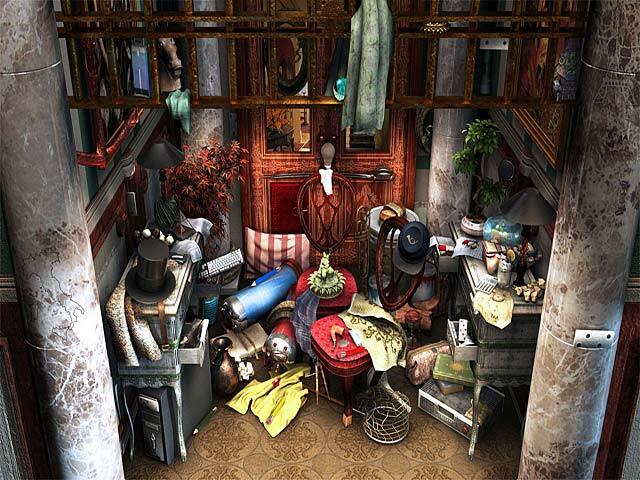 I liked the variation on hidden object scenes where you get a list of images instead of a word list then have to assemble those objects into some device. I love it when you can (optionally) collect a certain type of hidden item throughout the game (e.g. morphing objects). In this case, it's valuable art objects. However, at the end of the game there was acknowledgement that I'd collected them all. I would have been happy with just a message or something. The game had potential but it wasn't developed to the fullest and ended up being pretty unexceptional. Rated 3 out of 5 by SeaBamboo from Easy but I liked the game interaction The graphics are extremely clean & bright; a little too colourful for my taste but ok. The music is average & I think this game would have been better if it had had voiceovers in addition to the subtitling. There are two modes of play, easy & hard; the hint button is really useful – you don’t get the usual ‘nothing left to do here’ instead you get a helpful tip on what to do next. The story is nothing to write home about (although I do like spy fiction when well done) but I do like the gameplay; you have to find objects to place in specific areas & you also have to figure out how to get an item working. It gives my brain a little work out without being too hard. There is also interaction with items in the hidden object scenes which were fun & a magnifier if you find things too small to see. The mini puzzles are very easy – it is a shame that these could not have been a little more difficult. Rated 3 out of 5 by jms424 from OK Just OK. Graphics were not special enough and items were very small to find. Easy to get hints. There is a Maze section that just killed the game for me. Story was OK. Too much reading and not enough dialogue. Just Ho Hum. 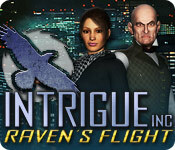 Rated 3 out of 5 by ceidleigh from Intrigue Inc: Raven's Flight It was fun but too easy; just not challenging. I rated it low on level of challenge because there are too many automatic hints. Did not have to click on hints as placing the cursor in numerous places, you are told what you need to do. The game ends abruptly with no end. It seems this was part 1 of ? I would like to know in advance if a game is only a part and not a complete game. The description of the game should include part 1 of x just to make the purchaser aware. A legendary secret agent has gone rogue and Intrigue, Inc. needs you to track him down. Uncover Raven’s diabolical plan!